Flower. . HD Wallpaper and background images in the Photography club tagged: photography nature flower pink. 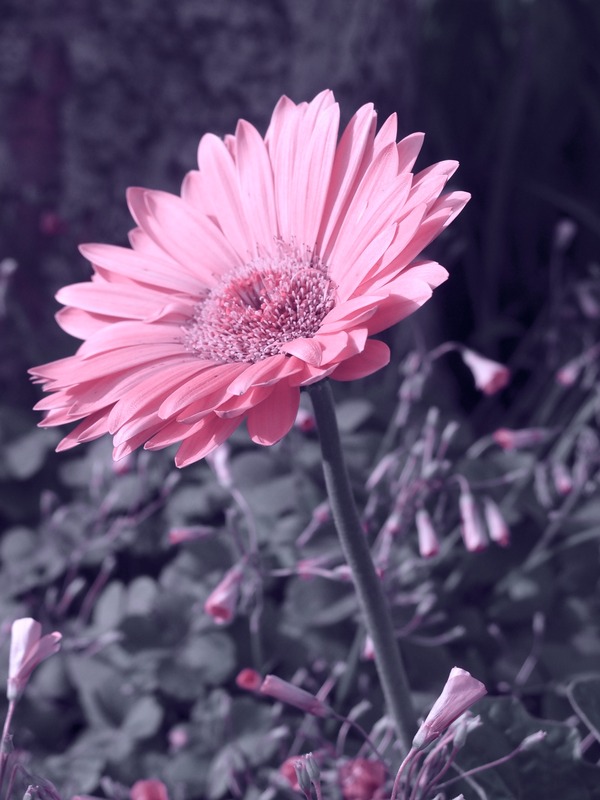 This Photography photo contains daisy, african daisy, common daisy, english daisy, and bellis perennis.